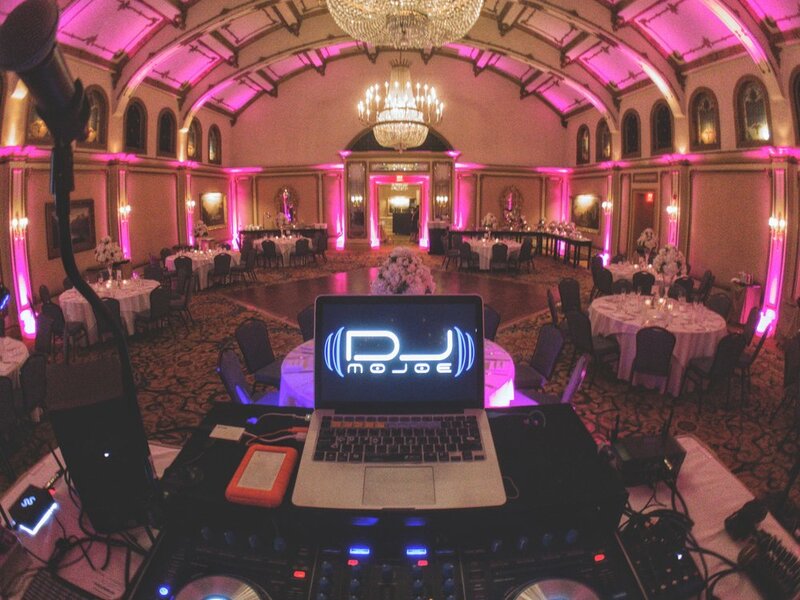 Uplighting is the hottest trend for weddings and special events to set the mood or transform a venue. "Uplights" are small lighting units that are placed on the floor around the perimeter of your venue. The lights will illuminate the walls from floor to ceiling with colored light.